Engineered Synthetic Products and SKAPS Industries joined forces in 1996. 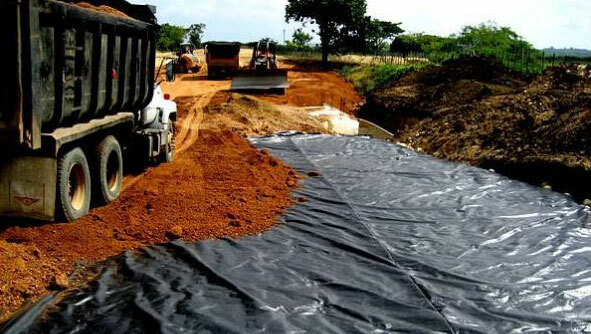 We manufacture and supply quality geosynthetic products with site-specific performance that satisfy the most demanding civil and environmental applications. © 2019 Engineered Synthetic Products. All Rights Reserved.